Please have your child’s emergency medical information on hand when filling out the form. IMPORTANT: If you are applying for Tuition Assistance, do NOT continue with this purchase. You must complete the Tuition Aid Application. 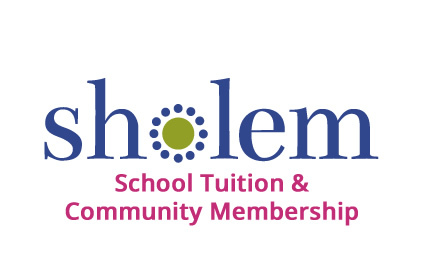 Please contact membership@sholem.org for the Tuition Aid Application. 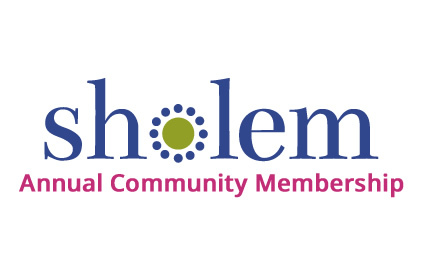 The Sholem Community is a co-op that depends on its members to volunteer to help run the organization. We need each member family to do their part. Please review the list below and select at least one committee. Plans activities for Sholem adults and members of the larger community. These may include lectures, forums, film screenings, book signings, social gatherings and more. Plans activities for Sholem parents. These include programming specifically designed for parents of children under 18, addressing issues such as education and parenting. 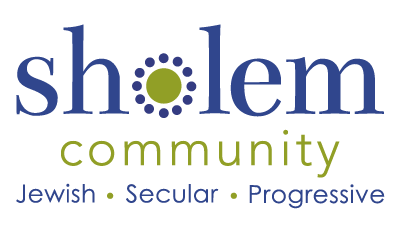 Subcommittees organize and produce Sholem’s observance of the New Year Festivals (Rosh Hashana, Kol Nidre and Yom Kippur); our secular Passover seder; our annual Mother’s Day brunch; and other holiday celebrations as needed. Prepares and maintains registration, tuition, dues materials, and the roster. Responsible for publicity, advertising, press relations, and social media. Coordinates teacher recruitment, hiring, and evaluation; assists the school principal with administrative tasks; and helps with curriculum development. Organizes activities to influence the wider community and educate ourselves about issues consistent with Sholem’s progressive, ethical values. 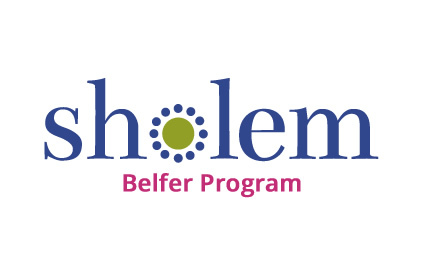 Maintains and enhances Sholem’s website, https://www.sholem.org. Assists with email lists, social media, and various digital needs for other committees as necessary.